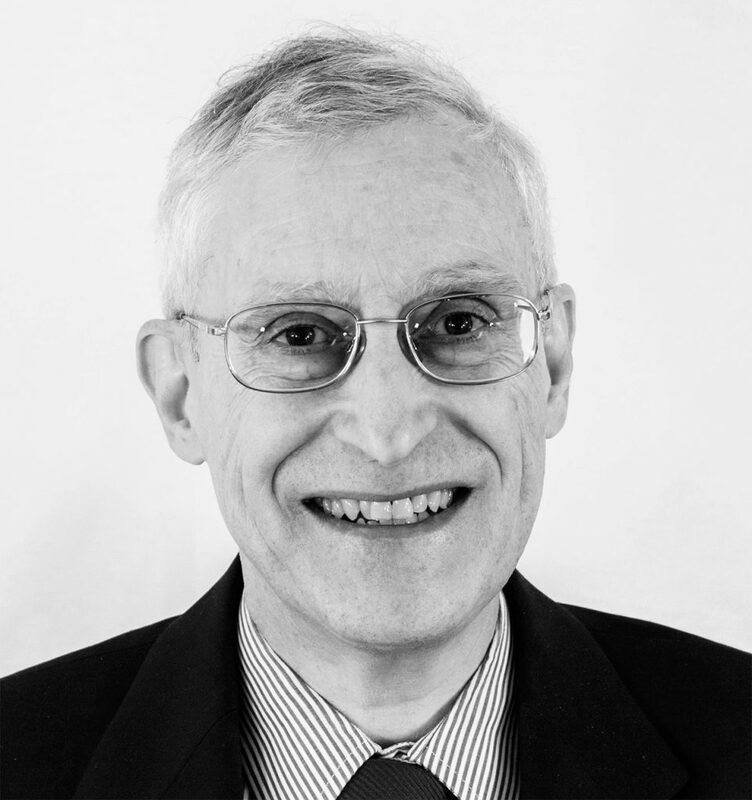 Dr. Michael A. Schuyler is a Senior Fellow at the Tax Foundation until his retirement in 2016. Previously, he was a Senior Economist at the Institute for Research on the Economics of Taxation (IRET). He is the author of numerous IRET Bulletins, Congressional Advisories, and Fiscal Issues, in which he has addressed a wide range of tax and regulatory issues, concentrating on how government policies alter incentives and incentives affect economic choices. Among his publications are studies of revenue estimating procedures, rules for neutral tax treatment of life insurance and annuities, the impact of government mandates on the health insurance market, income-based phase-out provisions in the tax code, and the national debt. Dr. Schuyler received his Ph.D in economics from the University of Maryland, where he taught courses on macroeconomics and money and banking. What Would The Administration’s $10 Oil Tax Do To The Economy And Federal Revenue? Are Dividend Taxes Harmless? Don’t Bet On It!